What happens if the weather is looking a little dicey? Check our FaceBook page! Link on the left. 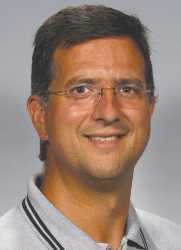 If your still not sure, call (402) 250-1769. It is not often that we cancel practice but it happens every once in a long while. See the "Practice Schedule" link on the left for swim times. Please see the current newsletter link for the latest news! 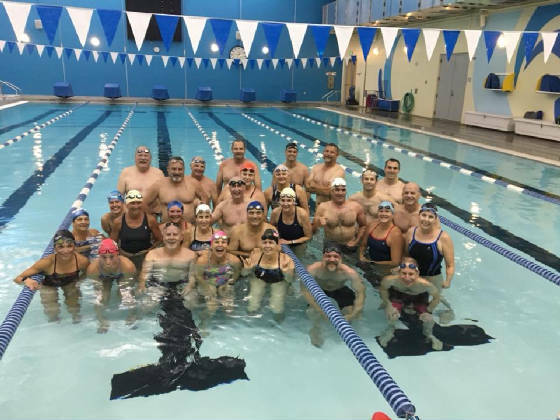 Omaha Masters, for Fitness, Fun, and Friends -- it's more than just swimming! Featured in the Omaha World Herald! Come join us in the pool for a great workout with a great bunch of people and outstanding coaches! We enjoy swimming, as well as other group gatherings. Come join us for fintess, fun, and friends -- it's more than just swimming.